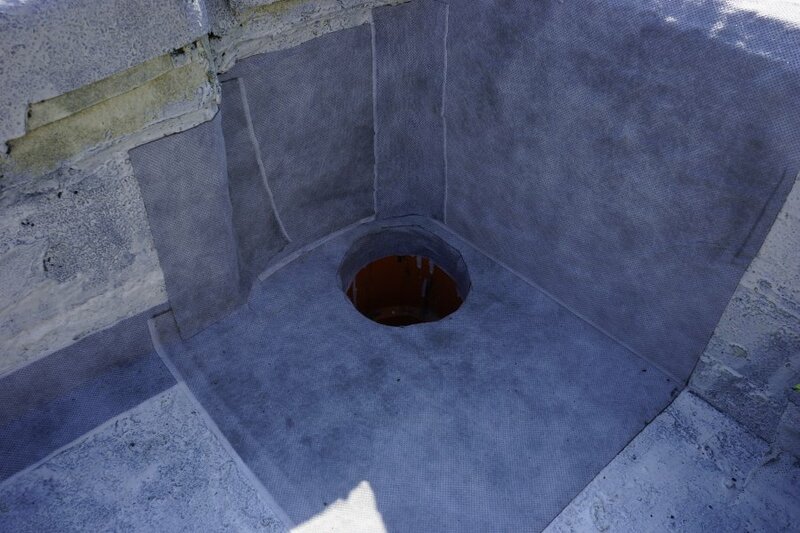 Today, there are many materials available to choose from, for waterproofing a flat roof. In the past several years liquid applied membranes proved to be a feasible, economical and more environmentally friendly solution. When searching throughout various roof “coatings”, as these materials are commonly called, roofing contractors realize that not all are created equal. 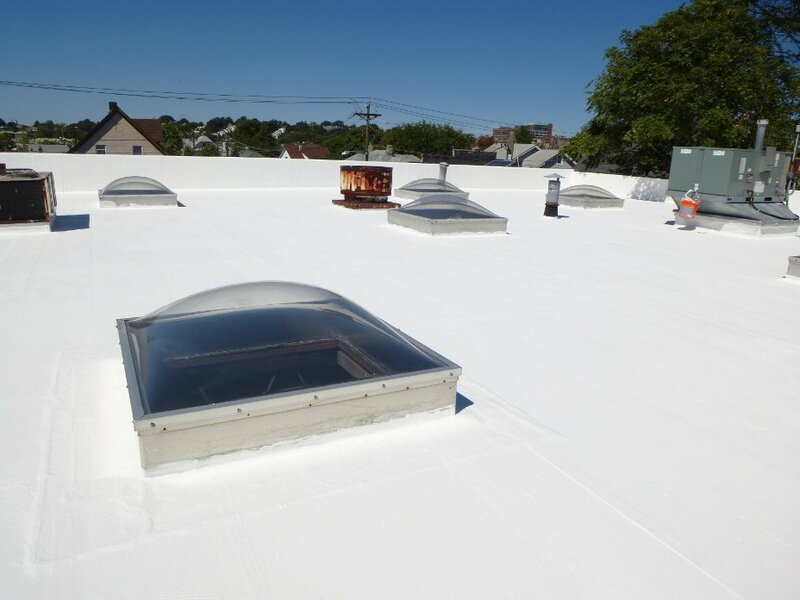 There are a few general categories of liquid applied membranes for roofing, each of these categories including large varieties of products to choose from. While Miami-Dade County Product Approval database makes a distinctive difference between maintenance coatings and liquid applied roof systems, the most frequent fluid products found in both categories are elastomeric, polyurethane, silicone, urethane, and PMMA. Most of today roof coatings provide the benefits of reflexive white color, which redirect away much of the UV rays and lower the temperature of the roof during direct sun exposure, characteristics known as Cool Roof. 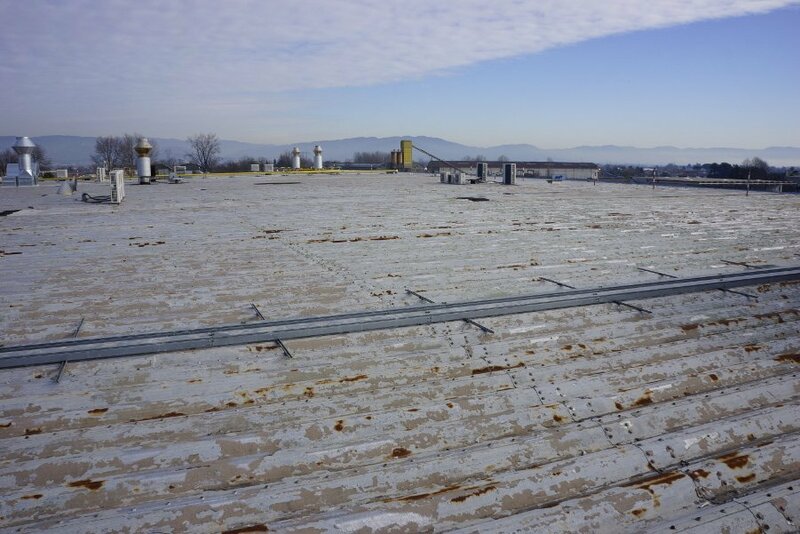 Additionally, recovering existing roofs using liquid applied solutions brings the significant environmental aspect of not having to add thousands of tons of scrapped roofing materials every year to the landfills. 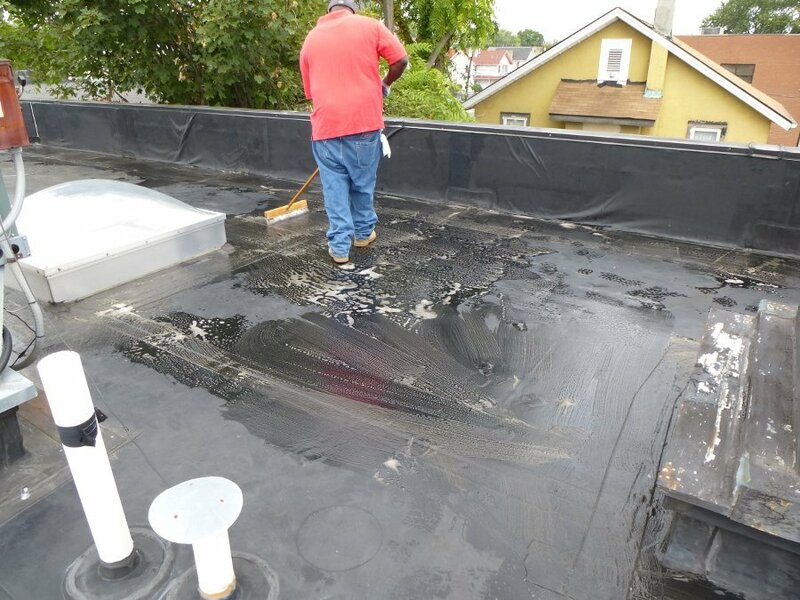 Let’s bringing some light over several critical aspects when choosing the appropriate waterproofing solutions for flat (commercial or residential) roofing. A large proportion of the flat roofs covered two or three decades ago with single-ply roofing membranes such as torched-down modified bituminous membranes (mod bit) or with EPDM, are today good candidates for being recovered. 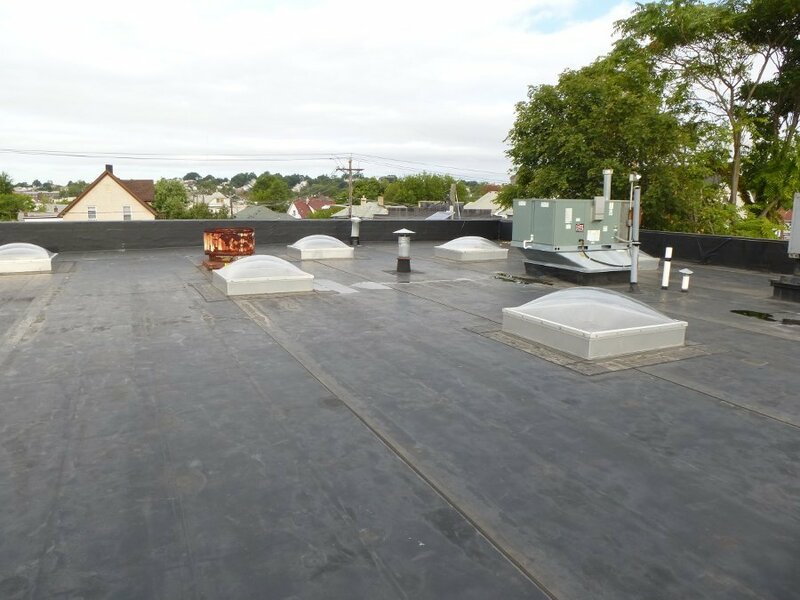 Entirely replacing the old roof system with a new one is often prohibitively expensive, but in the past several years liquid applied roof systems emerged on the market as reliable worthy alternatives. When deciding the most suitable solution for waterproofing a flat roof, the building owner or property manager should take in consideration with equally importance not only the expertise and reliability of the roofing contractor, but as well, the material system chosen. The first condition that must be met in choosing the right material is the compatibility between the existing roof surface and the liquid product intended to be used. Not paying attention to the type of material previously used to coat single-ply roofs can be a costly mistake. For example, it is a bad idea to apply urethane over a surface previously coated with acrylic elastomeric. The solvent contained by most urethane coating presents a high risk of re-emulsification for the acrylic. 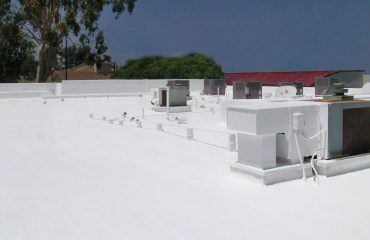 Another example, is a roof previously covered with silicone. This type of surface does not accept any other kind of coating, as silicone surface will obstruct the adhesion. Equally important before waterproofing a flat roof is the proper cleaning of the substrate. Whether is a new deck or an existing roof system this process is very important, as liquid products need to adhere directly onto the clean bare substrate surface. 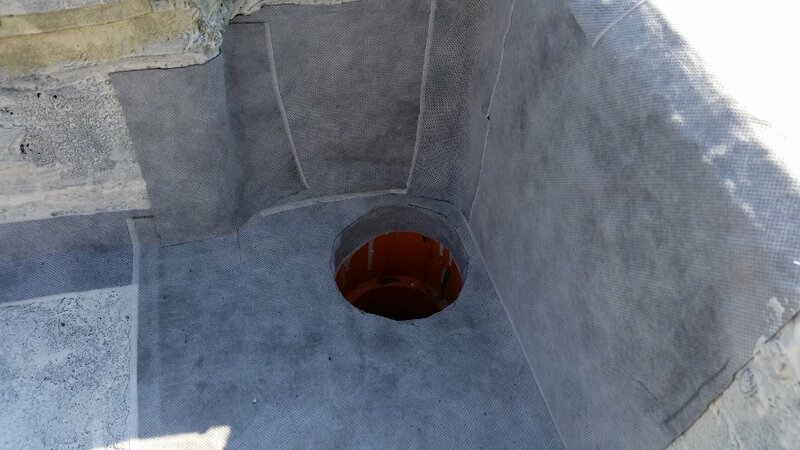 Debris, grease, dust, or any other bond-breakers caught between the surface of the deck and the newly applied fluid material will weaken or obstruct the adhesion. Consequently, a substrate not properly cleaned will negatively affect the performance of the cured membrane, leading to its early failure. Pressure washing is the most common method of cleaning an existing roof for the preparation of the surface. Most manufacturers specify for this purpose their own detergent, usually a biodegradable one, or a widely accepted generic equivalent. 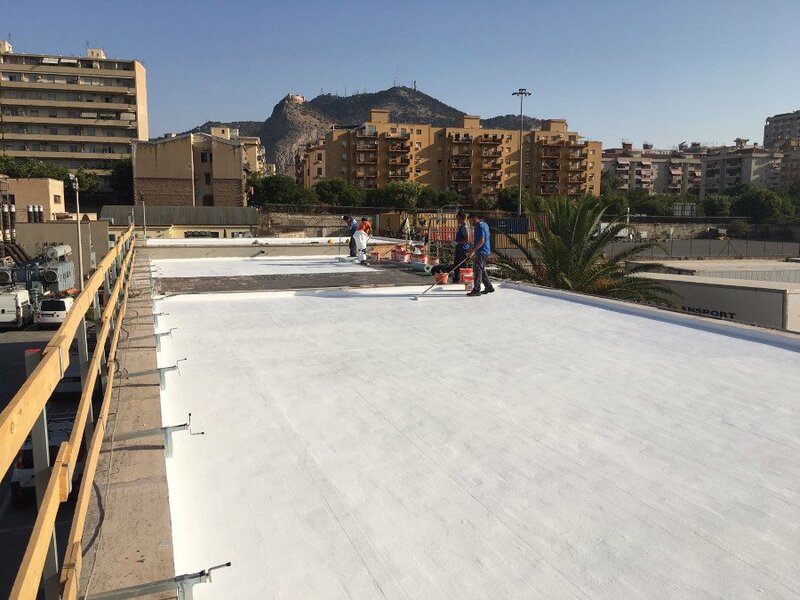 A typical application of liquid applied roof membranes consists five main steps, which should all be treated with utmost importance, following the product manufacturer instructions. These steps are: cleaning, priming, treatment of details, main coating application, and inspection. The first step in waterproofing a roof is cleaning of the substrate. All successful liquid applied membrane applications require superior adhesion. Because of this reason, proper cleaning is just as important as the actual correct application of the liquid material. Typically, pressure washing is the most common method for cleaning the substrate surface. This process eliminates the so-called bond breakers. Additionally, this will expose details needing treatment, that may not be visible at a first glance. Following cleaning, priming of the surface is designed to improve the adhesion of the membrane. 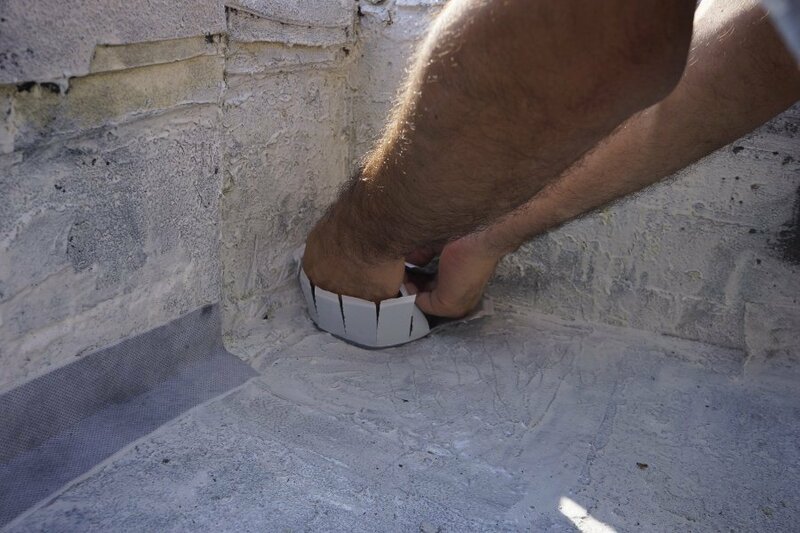 Primers also aid to block bleeding of the bituminous oils from the existing roof through the liquid membrane. 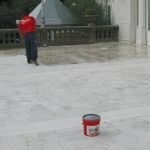 Before the application of most primers, the contractors must ensure the surface is dry. To reduce drying time contractors generally use air blower or torches. The third step is the treatment of details. Contractors must carefully treat all details and only after this step is completed, should they resume the field application of the liquid membrane. Details such as interior and exterior corners, as well as wall to floor type corners, metal flashing terminations and penetrations such as pipes, vents, drains, etc. are typically pre-treated with reinforcing fabric embedded into the liquid membrane and/or with a flashing grade sealant. These are the most critical points on the roof that can be easily overseen, therefore they demand special consideration. Adequate curing time required by the materials used for details treatment must be followed before applying the main coating. Next step is the application of the liquid membrane onto the roof. There are two kinds of applications of liquid applied membranes; some require the impregnation of reinforcing mat during installation and some do not. Regardless if the fabric mat is mandatory or not, most of the manufactures require the coating application to be performed in two or more successive layers. The consumption rate of each coating product is stated in the manufacturers’ technical specifications. Method of application, substrate porosity, temperature, and waste are external factors that may influence the specified consumption rate. In most projects inspection is required by the manufacturer during all phases of the application. This may include, coverage of the primer, pull-out mock-up test, visual inspection of the detail treatments, and nonetheless inspecting the millage of applied coating. Respecting the wet film thickness during application is important. Too much liquid product applied at once will result in uncured material underneath the skinned surface of the membrane. Not enough material to meet the required millage most likely will lead to premature failure of the membrane. Fish-mouths at the edge of the fabric signalize improper coverage of the reinforcement mat at the overlapping section. All such errors must be noted and corrected at the time of the inspection. The success of any flat roof waterproofing project is always dependent on the correct application. “Coating” a flat roof, does not always means that the roof will become waterproofed. Many coatings have only the function to protect the existing roof membrane from the degrading action of UV rays’ exposure, prolonging its life. For example, acrylic coatings re-emulsify in water, resulting in complete failure of the product in places of the roof where water stagnates. 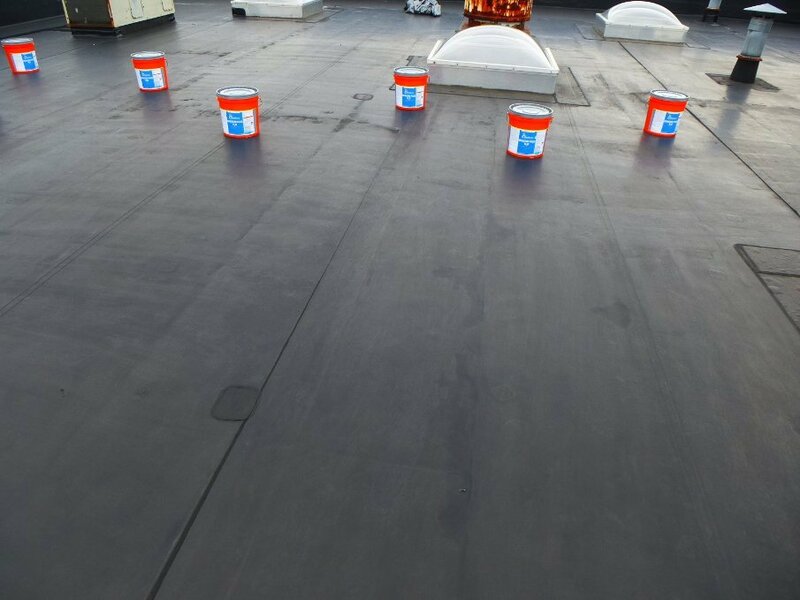 Building owners and/or property managers should only consider using such coatings for maintenance purposes only, where the roof has good positive slope and water does not pond around drains. Even when choosing the proper designated liquid applied waterproofing membrane, there are many important aspects to consider for a successful waterproofing project. Is the temperature of both substrate and ambient within the accepted range of application? Is the required consumption met? Is the drying time of each layer of liquid product respected? How is the application properly managed with eventual incoming rain? The roofing contractor must respect all manufacturer’s product limitations and properly manage the correct application process. Strict compliance with the application instructions is the safest way to ensure a flat roof will become waterproofed. 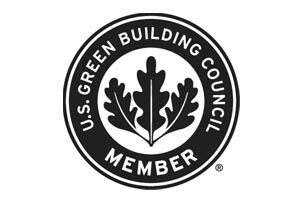 Many producers offer specialized training to contractors, Product Knowledge meetings to distributors and Lunch & Learn education sessions to architects and specifiers. These activities are designed to bring valuable information about their products and educate audience about proper applicability. 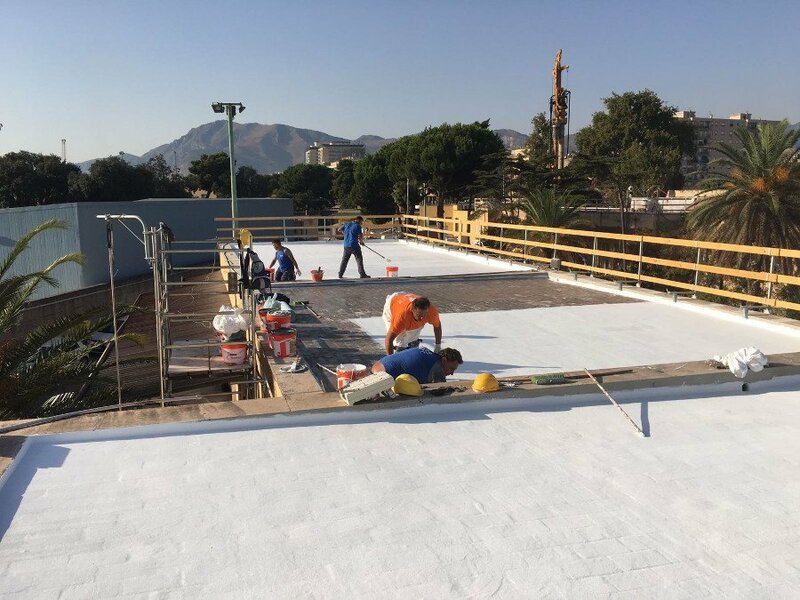 Regardless of the type of liquid applied roof system, in order to achieve a long-lasting leak free roof, the contractor must obtain a substrate surface free of bond-breakers, accurately treat the details and properly apply the liquid waterproofing membrane. On roofs where leaks do appear, they mostly occur at details that were not treated properly. Whether these details are penetrations, such as vent pipes, drains, skylights, or rooftop HVAC units, parapet walls and termination edge flashings, details are the most susceptible points where water can infiltrate ultimately leading to leaks. Often times, masonry walls, whether parapet walls or building section adjacently above the roofline are left untreated. Without correct capping over the parapet wall or appropriate repellent treatment of masonry walls, water will be easily absorbed by the masonry, which can lead to further water/vapors transmission inside the roof structure and ultimately inside the building. Aside from the application process, proper maintenance during the course of the roof membrane lifecycle is of utmost importance. Building owners or property managers should consider employing roofing professionals to perform periodical roof inspections and maintenance work. It is a good practice to inspect a roof at least twice a year in order to check the proper function of drains, removal of debris, checking the status of the membrane and make any required repairs as soon as they appear necessary. Cleaning the roof will help maintain the reflexivity at high levels for longer time. A Cool Roof remains cool as long as the reflexive white color is exposed to the Sun and is not being covered by dirt or other debris. Acrylics and silicones account for over half of all roof liquid membranes available in US. Acrylics are usually the cheaper solution, with a low VOC, easy to apply and to clean up, with a simple re-coating process at a later time. Most acrylic roof systems involve the application of multiple layers of coating with fabric reinforcement, which unfortunately lengthen the project. Their main drawback however, is that acrylic polymers re-emulsify in water, consequently, limiting their operability on roofs with ponding water. This is a big problem, as it is known that vast majority of existing flat roofs do not drain water properly. Most silicones on the market provide good resistance to water stagnation and are relatively easy to install. 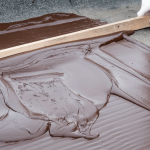 One big draw-back is that silicone coatings cannot be recoated with any other liquid products and the re-coating with the same silicone, generally involves a cumbersome process, which comes with a high price tag in material and labor. Limitations imposed by weather conditions are another important aspect that property managers and building owners should take in consideration. Contractors are often restricted by these limitations, especially during spring and fall in areas like Northeast, Midwest, and Northwest of United States and during summer in the South and Southeast due to excessive heat and/or unpredictable rain. 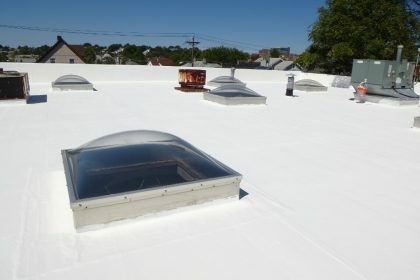 The cost to waterproof a flat roof depends on the choice of liquid applied roof system. When estimating the cost of waterproofing a roof, the building owner or property manager must take in consideration that material cost and labor cost are both contingent on this selection. The type of coating and implicitly the amount of material based on the specified consumption, whether primer and reinforcement fabric are required or not, the cost of accessories and/or additional material for treatment of details ultimately dictate the final cost of material. Most elastomeric and silicone coatings range between $1 and $3 for in-field material cost per square foot. The labor cost is determined by the amount of time the contractor needs to complete the waterproofing project. Cleaning, substrate prepping and application of the liquid membrane should all be allocated with sufficient time for proper completion in order to have an accurate labor cost. 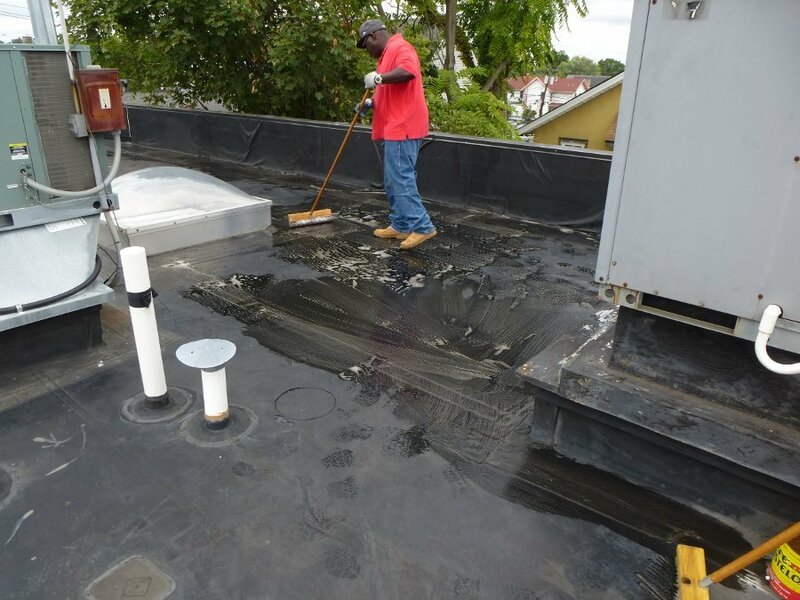 Sometimes, property managers and building owners do not put enough emphasis on the reliability, functionality, and the importance of the proper waterproofing solution for their roofs. 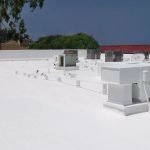 It is very important to underline the costs associated with the maintenance and repairs during the life of the roof membrane, as well as the cost of re-coating at the end of the warranty cycle. These costs usually skyrocket for materials with low cost of the application. Generally, for inferior waterproofing solutions the price tag appears low at first and balloon exponentially later. On the other side of the spectrum, a well-chosen high quality waterproofing solution involves a higher price at the time of application, while keeping maintenance cost low and most likely fewer repairs needed. Additionally, a smart liquid applied roof system, will allow for cost-effective re-coating process at the renewal of the warranty. 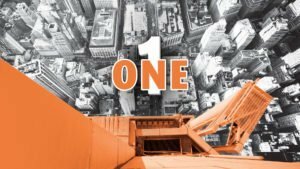 Winkler ONE is a high-performance waterproofing solution for flat roofs that encompasses all the positive features of a liquid applied roof system. Winkler ONE material cost may be higher than some liquid applied membranes, however, the labor cost to apply it is lowered due to the reduced time of application steps and the details treatment efficacy. A roof covered with Winkler ONE will have a minimal cost of maintenance and repairs and will allow a simple process of later recoating. Winkler ONE is a primeless hybrid material comprised of 100% active ingredient with zero VOC, that is extremely easy to apply over a wide variety of substrates such as concrete, roofing boards, granulated or smooth torched down mod bit, BUR, cap sheets, EPMD, etc. It cures into a monolithic waterproofing membrane resistant to ponding water, which can be re-coated at any given later time without special treatment. None of the drawbacks of acrylic or silicone type coatings are present in Winkler ONE. Furthermore, the application is possible under extreme temperatures (between 32°F and 113°F). Winkler ONE can be applied over humid surface, whether in case of emergency repairs, or shortly after the substrate cleaning process. This helps saving the time that other liquid applied membranes need for the surface to dry. The application of Winkler ONE can be perfectly managed with fast approaching inclement weather, as the product becomes rainproof in as little as 2 hours. The time spent on the roof, when applying Winkler ONE is drastically reduced, therefore minimizing the labor cost. For the pre-treatment of details, Winkler brings an advantage by employing the use of self-adhesive butyl bands (BC Seal Band) and pads (BC Seal Pad). Replacing the use of liquid product with embedded reinforcing mat in such areas with self-adhesive butyl bands and pads Winkler eliminates the curing time, thus reducing the length of the project. 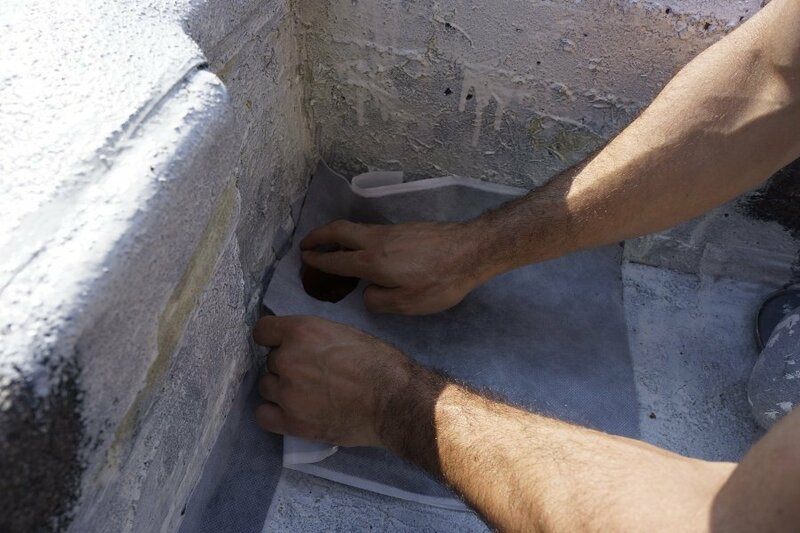 Winkler uses high quality water repellant Skermo 2 for sealing masonry and concrete parapet walls or other roof-adjacent walls. This treatment does not interfere with the original “breathing” characteristics the wall and does not affect its initial color. Overall, on a market place that offers plenty of liquid applied roofing systems, Winkler ONE is a complete waterproofing solution for flat roofs. A conscious building owner or property manager will choose Winkler ONE for its comprehensive characteristics that aim to minimizing the risk of further need of repairs, keep the maintenance cost at the lowest level and nevertheless for the benefit of a conspicuous roof that embodies the latest environmentally friendly technology. DISCOVER WINKLER ONE the first and only liquid roof coating in the world that can be applied on wet surfaces and extreme temperatures (from 32°F and 113° F ). Liquid waterproofing membrane for rooftops: What is it? Where can it be used? Which are the best waterproofing products?